Did I Get Through My June Reading List? 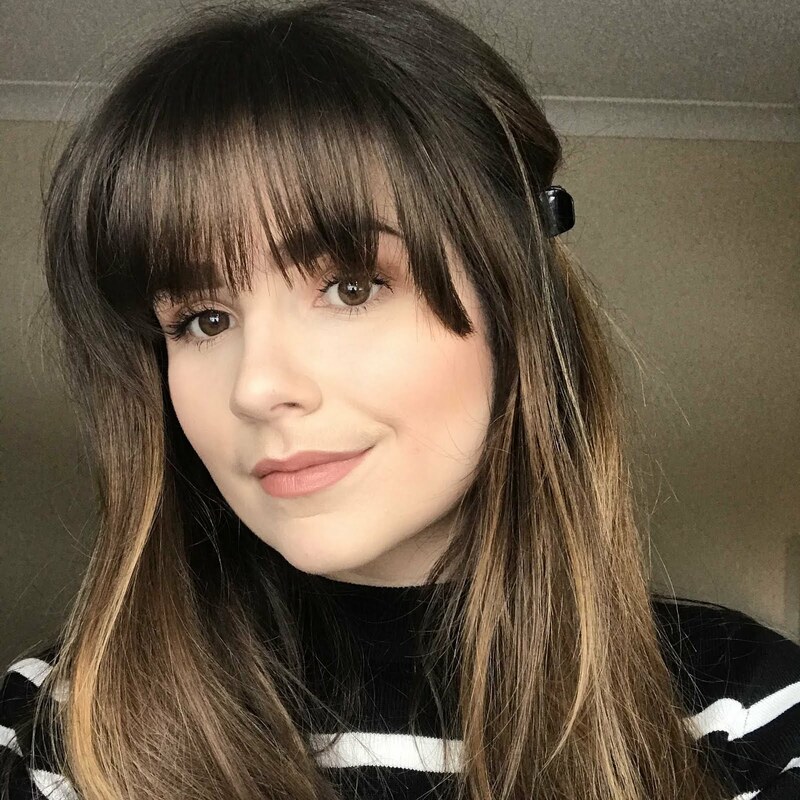 When I created my June reading list back at the start of June I was very optimistic that I would be able to get through all of the books I had chosen. I had dedicated a book a week and had hoped that I would be able to read them all. That did not happen I did manage to read two of the books on the list, though not in the month of June. 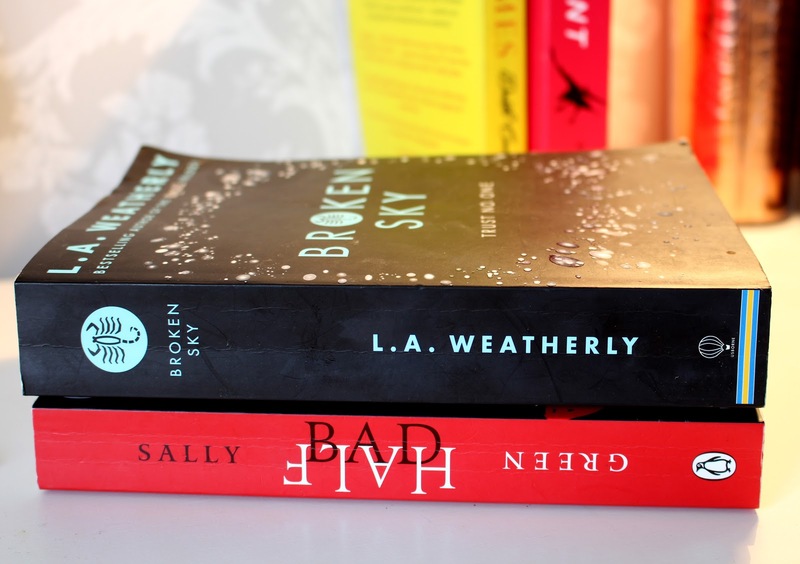 The two that I did read and wrote a review on each was Half Bad, by Sarah Green (read the review here) and also Broken Sky by L.A Weatherly (read the review here). 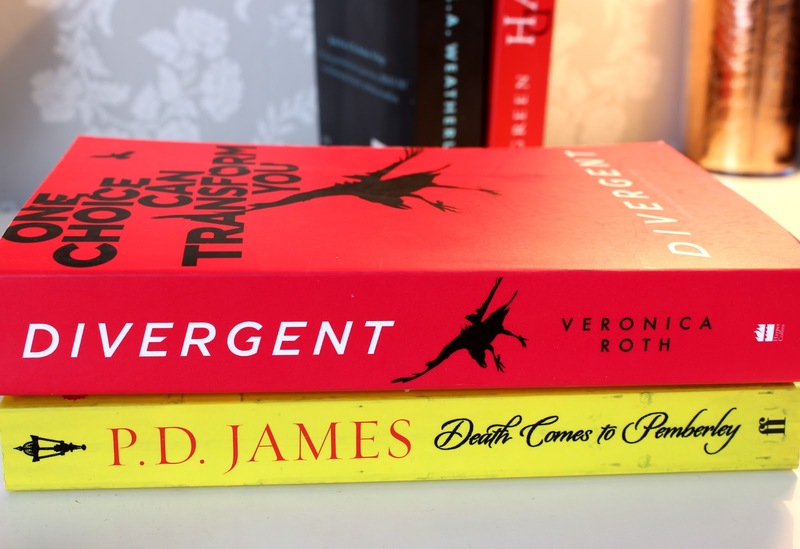 If you have read both of these reviews then you will know that I love Dystopian fiction, it is the type of book that I read the most and do not tend to stray from. 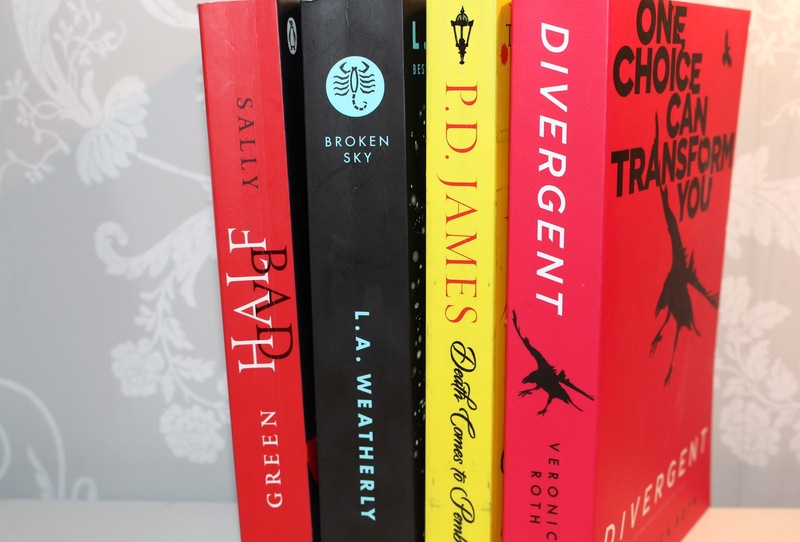 The other books that were in my June reading list were, Divergent by Veronica Roth and Death Comes to Pemberley by PD James. Both of these are still in my ‘To Read’ list and I am slowly trying to get through them all. Who buy's about 5 more books even though you have a pile a mile high to get through? Life always seems to get in the way but a practise I have been trying very hard to get into is reading before I go to bed. I would always take my laptop to bed and scroll through twitter and YouTube before I went to sleep. However, reading has really made it easier for me to fall asleep quicker once my light has turned off. What is on your reading list for summer? I would love to know!